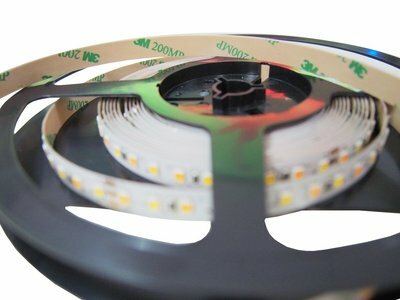 High CRI / Full Spectrum LED light strip. CRI (color rendering index) is a measure of how accurately a light source illuminates objects' true colors. This LED strips have compared to normal LED strips a very high color accuracy, which makes them ideal for photography. Roll of 4 meters! So good for 2x 2 meters strips for in your scanner.